Travelers to New York or city locals can get tickets for the always classic Radio City Christmas Spectacular beginning November 7th running through December 31st. 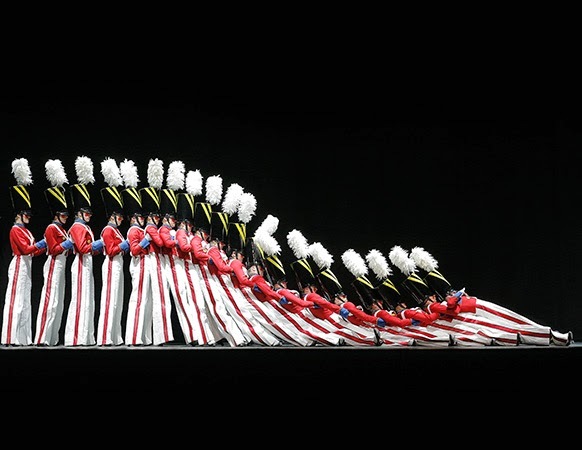 The Rockettes perform their famous kick line in 12 Days of Christmas, their impeccable tumble in the Parade of the Wooden Soldier, and lots more feats of extreme but graceful athleticism in a number of classic Christmas tunes. You can get tickets here or check out if The Rockettes may be coming to a city near you.